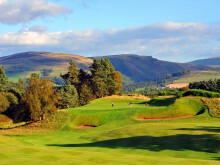 The staging of The 2014 Ryder Cup at Gleneagles has provided a boost not only for tourism businesses in Perthshire, but throughout Scotland. 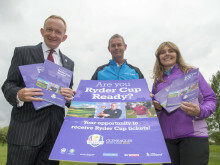 Mike Cantlay, Chairman of VisitScotland has called The 2014 Ryder Cup a “game changer” for Scotland. 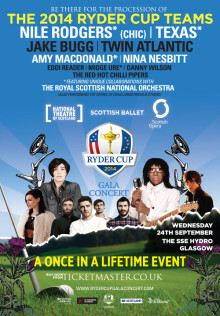 The Chairman of VisitScotland has hailed the success of The Ryder Cup Gala Concert. 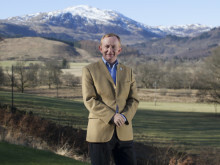 On the eve of The 2014 Ryder Cup at Gleneagles, VisitScotland has today (Monday 22 September) revealed details of a worldwide £2m marketing campaign which will reinforce Scotland as the Home of Golf and reach millions of potential visitors. The campaign includes a major welcome to visitors coming to the event and promotional activity and TV partnerships which will be seen across the globe. 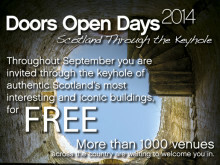 Ordinary Scots are the stars of an extraordinary new film created to welcome The 2014 Ryder Cup to Scotland. The film, developed by Creative Director Kim Gavin as part of his vision for the opening concert of one of the biggest golf events in the world, takes the audience on an epic journey through Scotland, set to the music of renowned Scottish composer Craig Armstrong. 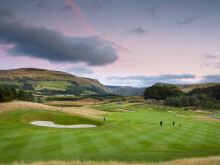 Four Scottish Golf Clubs have been rewarded for their efforts in building a legacy from The 2014 Ryder Cup by being awarded the title of Sky Sports ‘Ultimate Venues’. 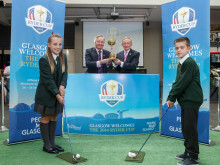 Members of the public had the opportunity to get up close and personal with one of the world’s most recognisable sporting trophies when the Ryder Cup visited Glasgow today (Thursday, September 11). . 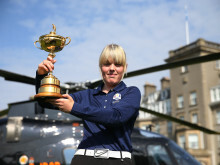 The world-famous Ryder Cup Trophy made a dramatic arrival in Shetland today as part of the Official Trophy Tour, which is being delivered by VisitScotland and Ryder Cup Europe. 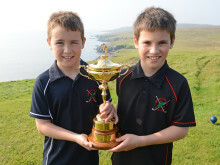 Ryder Cup Trophy visits Braemar Golf Club! 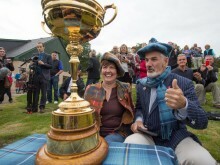 The world-famous Ryder Cup Trophy made a dramatic arrival in Aberdeenshire today as part of the Official Trophy Tour, which is being delivered by VisitScotland and Ryder Cup Europe.